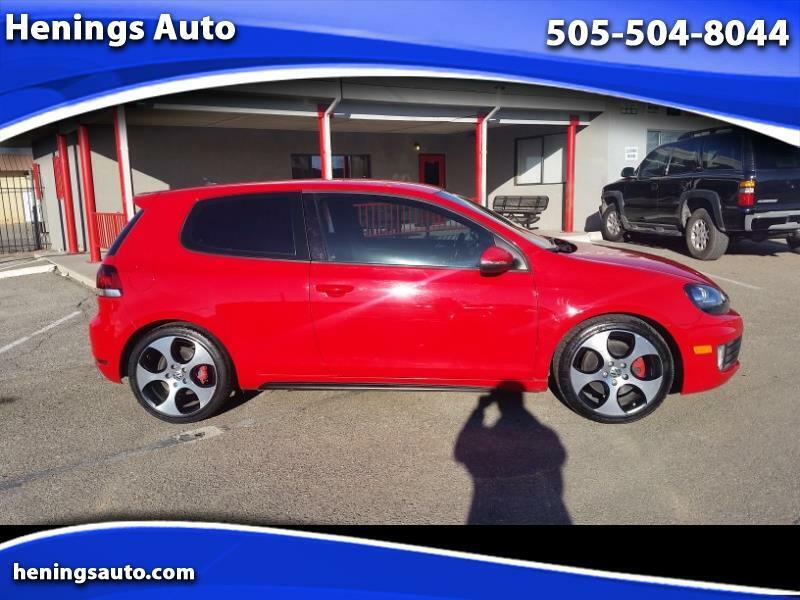 2011 Volkswagen GTI in great shape. Clean Title! Clean Car! Come in or call for a test drive.